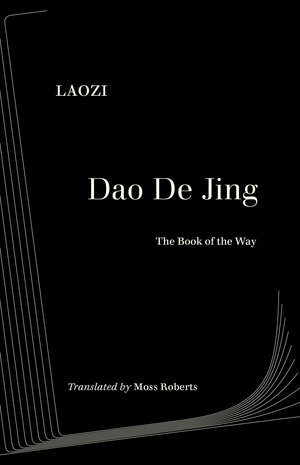 The Dao De Jing is one of the richest, most suggestive, and most popular works of philosophy and literature. 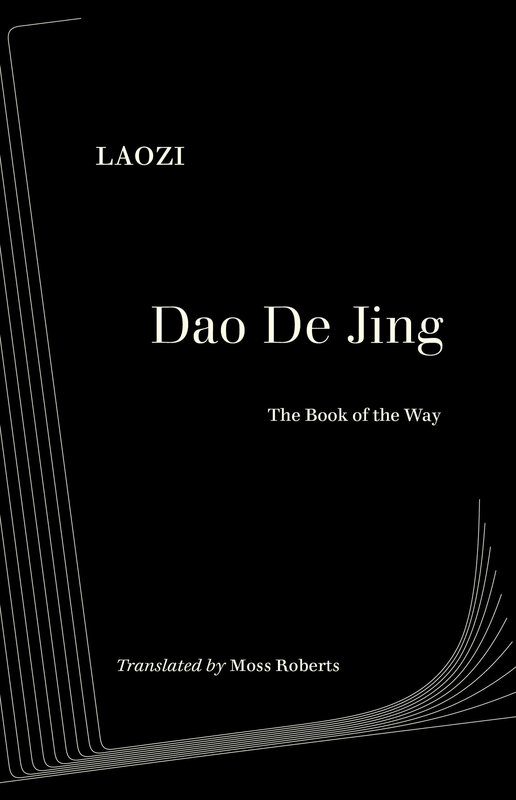 Composed in China between the sixth and fourth centuries B.C., its enigmatic verses have inspired artists, philosophers, poets, religious thinkers, and general readers past and present. 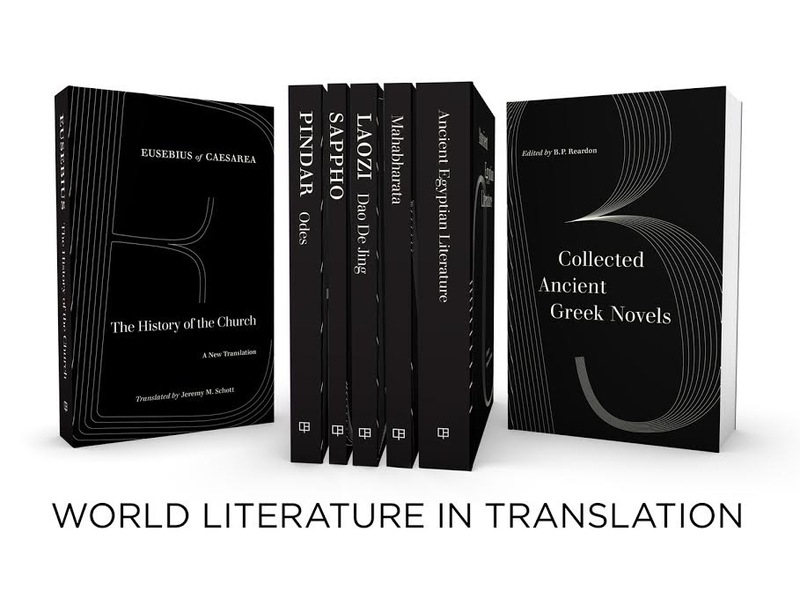 This new translation captures the beauty and nuance of the original work. In addition, the extensive and accessible commentary by Moss Roberts sheds light on the work’s historical and philosophical contexts and shows how the Dao De Jing addresses topics of relevance to our own times, such as politics, statecraft, cosmology, aesthetics, and ethics. Moss Roberts is Professor of Chinese at New York University. He has translated the classic novel Three Kingdoms, published by UC Press in both unabridged and abridged editions. He is also the editor and translator of Chinese Fairy Tales and Fantasies.